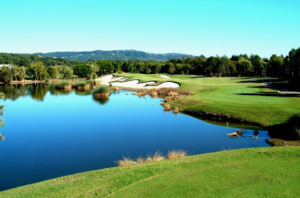 This ultimate 3 day golf holiday includes airfares , 3 nights accommodation at Jupiter’s Hotel casino playing for over $30,000 worth of prizes while enjoying all the Gold Coast has to offer. 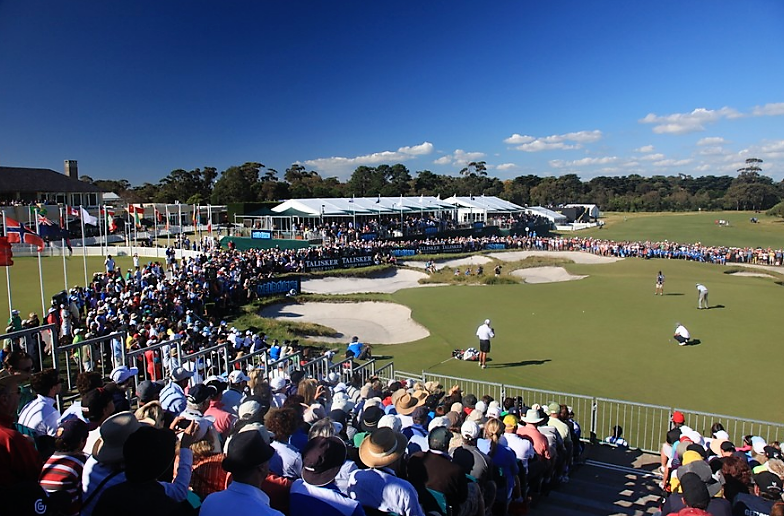 The holiday is based on three days of tournament style golf using the revolutionary ShootOut sudden death format. 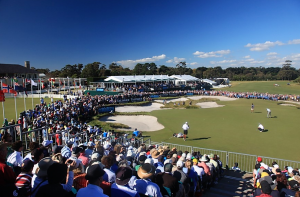 Come and join us for this major golfing event playing the best courses that Australia has to offer. Three Championship rounds of golf at Lakelands , The Glades and Palmer Gold Coast. Includes full drink package on all three golf days. Motorised cart, range balls, sandwich lunch every round. Air Conditioned bus to all venues including airport. Two Championship rounds of golf at Lakelands and Hope island. Includes full drink package on both golf days. Platinum Accommodation Package(without airfare ). Motorised cart and range balls. For more information on this holiday and event, call Chris on 0417 770 057 or complete a booking enquiry via the form at the top of this page.